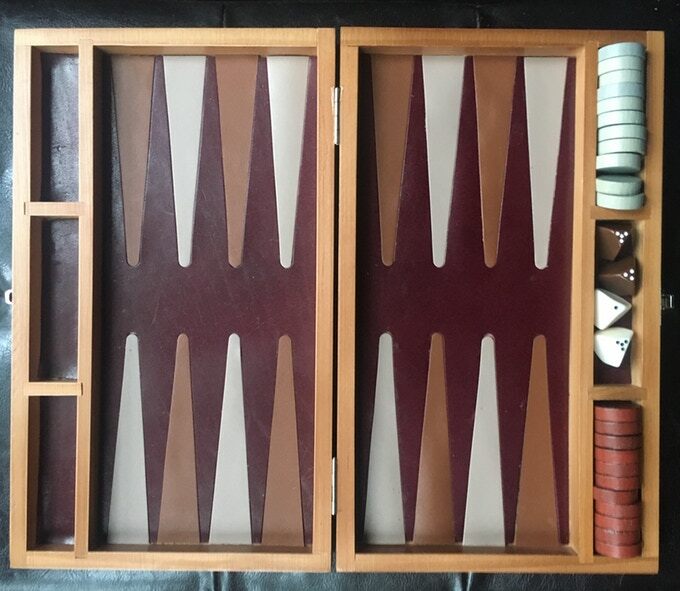 Backgammon is an ancient game, and as such it has had a number of designers create variants of the old game. MicroGammon is the most recent among them. 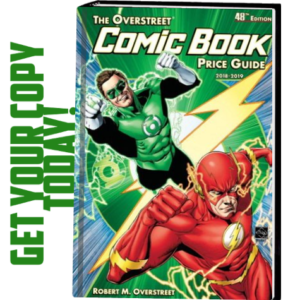 “Backgammon is perhaps the world’s oldest continuously played board game. 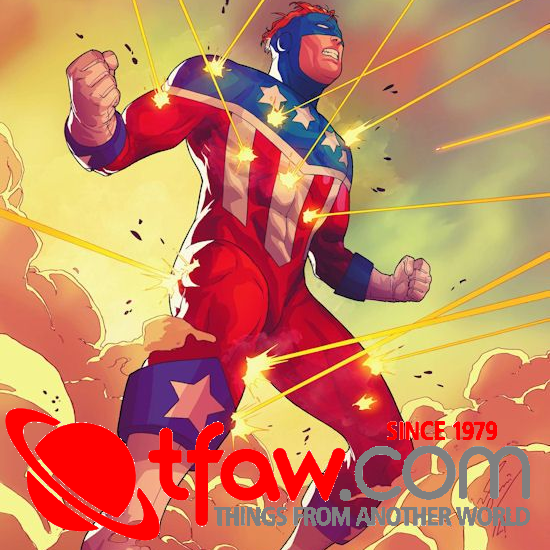 The game has been enjoyed around the world for nearly 5000 years… but isn’t it time for a little update?” denotes the game’s Kickstarter page. 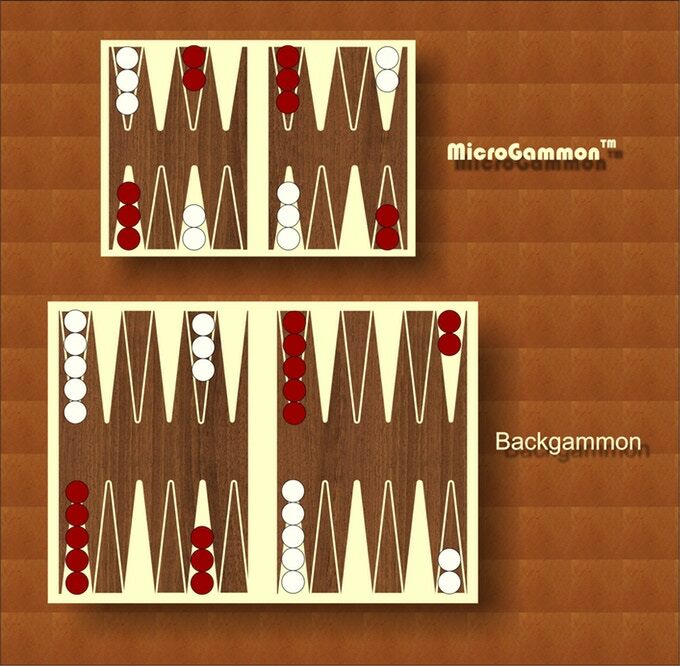 That is exactly what MicroGammon is, a shrunken version of the original game. There are fewer points on the board, fewer stones to deal with, and dice have fewer sides. 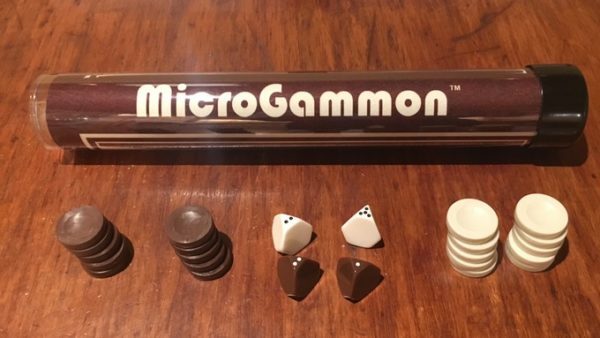 Apparently, MicroGammon has received a US patent, but there aren’t any new ideas here, it is just a smaller game which plays more quickly, which is a fine thing in its own right, but is hardly innovative. 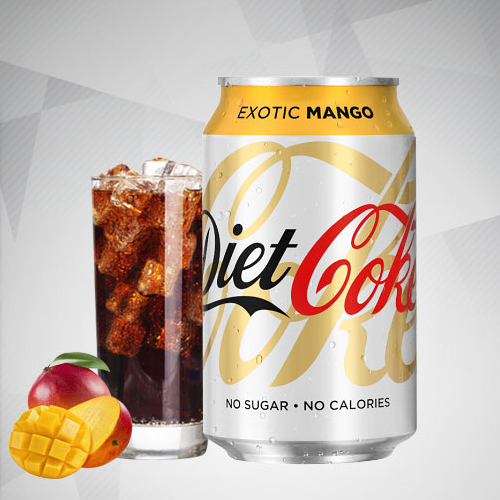 This is really backgammon lite. It plays more quickly, which is great for a coffee break. Since it does play more quickly it is likely to attract the younger player as suggested based on a generally shorter attention span. 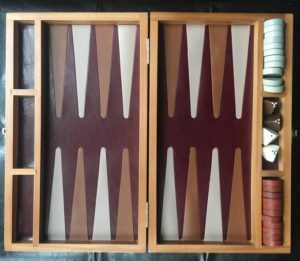 Traditional backgammon has always had a strong social aspect where time at the board was looked at as a positive in terms of interaction. 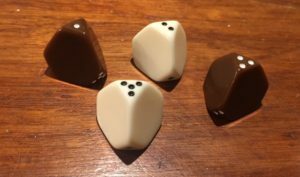 “Another important and fun feature of MicroGammon is the novel dice that are used, which allows for game compression to speed things up as described below,” denoted the Kickstarter page. Again this is rather hyperbole. 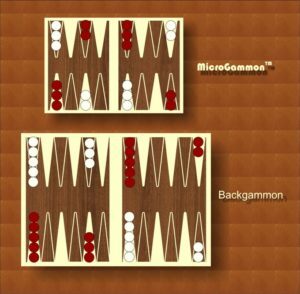 MicroGammon uses four-sided dice rather than traditional six-sided. Four-sided dice are far from new. They have been used in role-playing games in particular for years, so they are familiar to many gamers. I will grant the dice in this game are very nice, but not exactly ‘novel’. 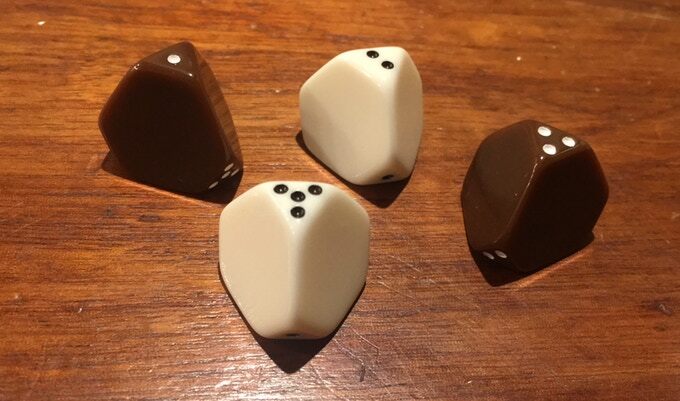 The four-sided dice do mean doubles occur 50 percent more often, (one-in-four rolls compared with one-in-six roles for six-sided dice), although in-game you don’t notice the difference as much as I had anticipated. The game does seem to leave pieces vulnerable more often, so they get sent to the rail more often, which will please some as it tends to create the ability to rally back, while diehard backgammon players may see it as detracting from the skill aspect of the original game. Ultimately this is simply a backgammon variant, albeit one that is quicker to play. It is a fine little game for the cabin, coffee shop, or library, which is a nice niche for a game like MicroGammon. 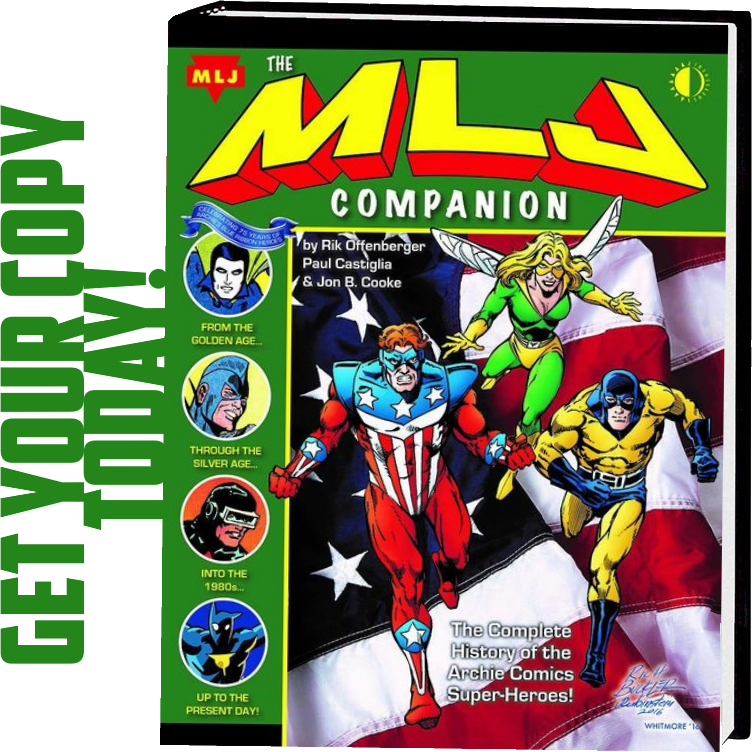 Thanks to Dixie Daniels for her help in running through this game for review.